Excellent condition with only light storage marks or signs of light use. May show small signs of rust on handle etc. 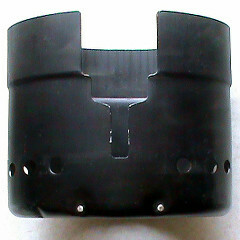 Lid with folding handle can be used as shallow pot or drinking cup. Main pot has handle (with or without hook) to hang over open fire. The volume of the pot is 1.5 litre while that of the lid is 0.75 litre. Marks from using and long storage possible, scratches, small dents possible, good or very good condition, may need some cleaning inside and out. 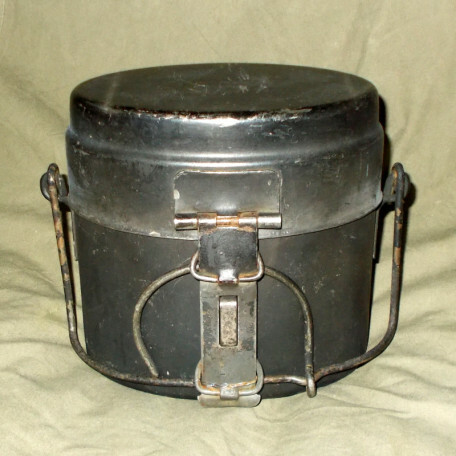 The pictures represent some examples of our mess tins – they may differ in condition from the ones shown. We always sell the nicest one from the available. These mess tins are in good, usable condition. The mess tins may or may not have markings. All of them are original. 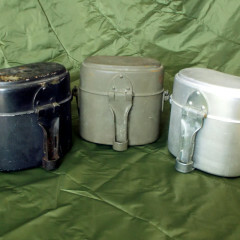 These tins may show signs of use and may still have soot from an open fire. 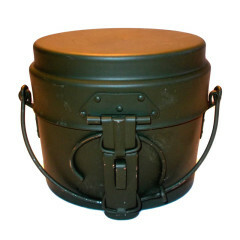 Sale consists of two part steel mess tin only (main pot and lid). 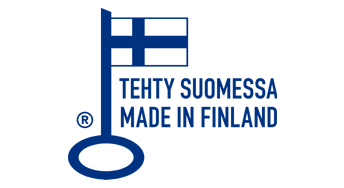 Windshield for Swedish mess tins. This product is the windshield only. Mess tins, bottle, and burner not included. These are used surplus items and show signs of use.